Every woman who discovers a foundation for the first time thinks that all her skin troubles will go away and she will get a perfect, flawless skin, but sadly each one of us end up with either too cakey, too dry or cracking foundation. Even if you find a good foundation, sometimes it doesn’t blend perfectly to your skin tone. All your foundation woes will be solved with the help of Airbrush foundation. Airbrush foundations are applied as a spray, unlike the sponge or cotton. Airbrush foundations provide an even tone and a Dewey sheen and are a must have. Here are top 10 airbrush foundations available in India. The Flawless Airbrush Makeup by Bellocchio can be worn daily, and this airbrush foundation has an added advantage of skin healing. Belloccio foundation is paraben free and non-fragrant and doesn’t require constant touch up once applied. It provides a youthful look and is anti-ageing. 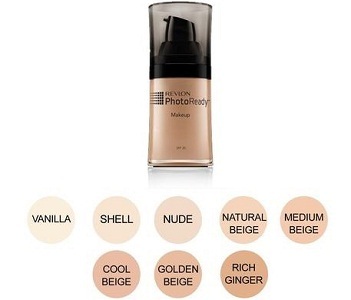 This is a light foundation that is suitable for all skin types. The Temptu, is a reputed international makeup brand, that has launched a super light and non-greasy airbrush foundation for all beauties. Its 12 unique shades give something to each skin types and tones. The formula of the foundation aims to give a long-wear and no cracking problems. It offers a matte finish even under studio lights for hours. This airbrush makeup foundation by Ten Image is a find in the airbrush foundation types. 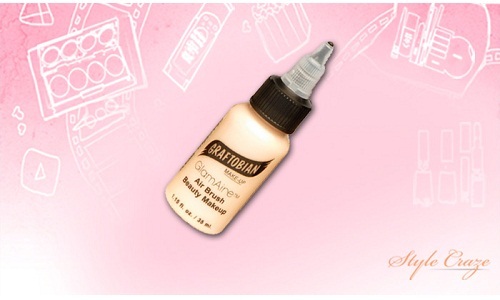 Its smooth finish blends easily on various skin types and one can even customize the shades by mixing various shades. 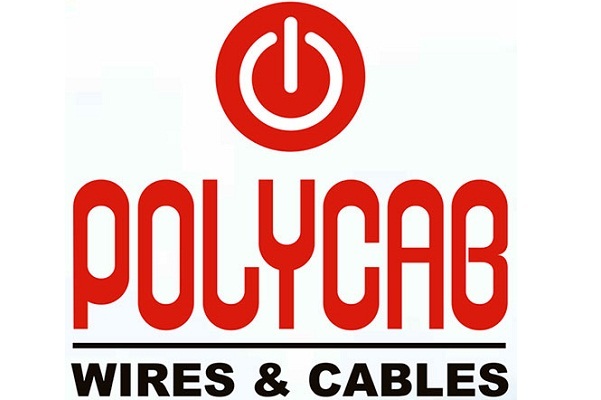 It offers a durable base that remains unaffected. 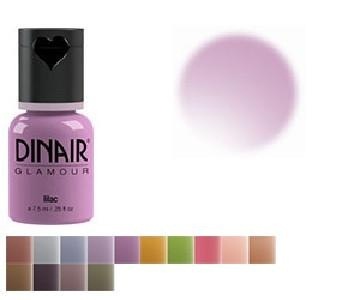 This Dinair product is an exclusive product that combines a foundation with skin healing products. This is a water resistant foundation which will never clog your pores, since it is a non-comedogenic products. The brand has different shades for different skin tones. You can even mix different shades as per your desire. It is also paraben-free, which makes it safe for your skin. It offers medium coverage against the sun. 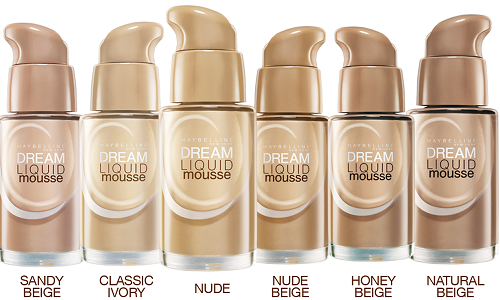 Maybelline has come up with Dream Liquid Mousse Airbrush Foundation that gives multiple skin benefits. It is non-comodogenic and can’t cause the pore opening. It offers long lasting coverage and comes with a range of 12 rich shades. It is non-fragrant and oil-free and perfect for all skin types including sensitive skin. This airbrush foundation comes from the trusted house of Revlon. It doesn’t cause breakouts and is oil free. 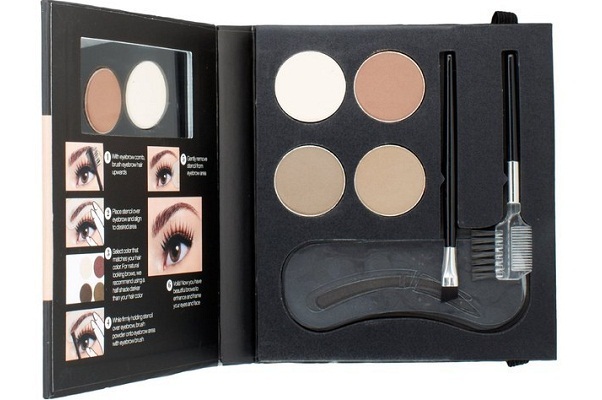 It provides a smooth, well-blended finish and is long lasting without requiring touch up. Perfect for all skin types. 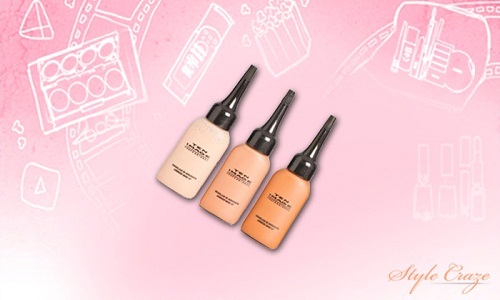 The American giant makeup company Sally Hansen has launched a highly rated airbrush foundation. The formula is water resistant and the foundation is long lasting and provides even coverage. Skin tone improves with constant usage and has a perfect shade for every skin type. Graftobian house of makeup provides its customers a perfect airbrush foundation. 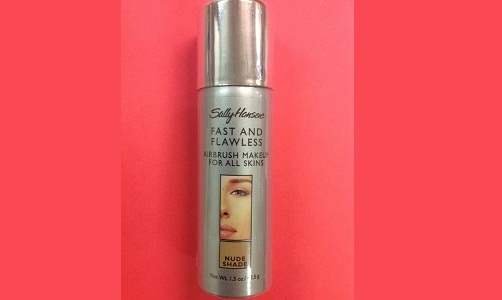 This Airbrush foundation will melt on your skin and will blend in perfectly. The foundation base is perfect for makeup application giving skin a Dewey look. The foundation is skin friendly and is non- comedogenic, hence perfect for sensitive skins. 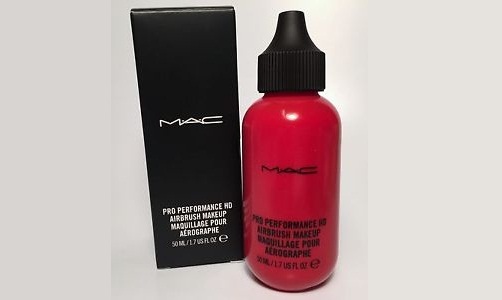 The HD Airbrush Makeup Foundation by MAC is one of the most popular airbrush foundation. The liquid formula is non-greasy and smooth. The company has an array of shades to choose from for your skin tone and type. It even rejuvenates skin additionally. 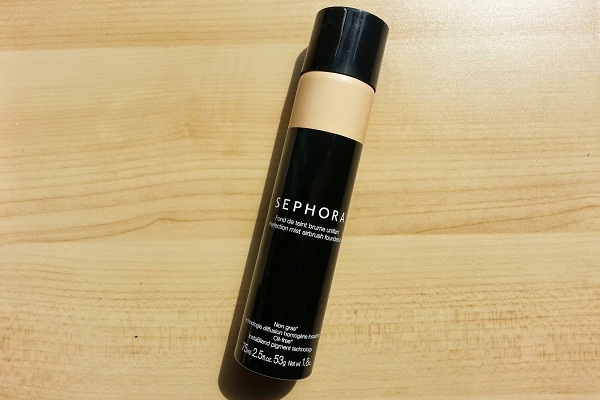 Sephora is a well-known brand and its Perfection Mist is perfect to give you a better makeup base. It has a light and non-greasy consistency which blends well with the skin and provides a beautiful glow that lasts for as long as 10 hrs. This foundation is Paraben and the Sulphate free and won’t cause any breakouts so perfect for sensitive skin. There are quite a number of shades to choose from and get perfect skin. We hope you found this article informative and helpful. Here we listed top 10 airbrush foundations in India. If you want long lasting, flawless skin, you must invest in a good airbrush foundation. It will make your skin look gorgeous.